There is no denial of the fact that Wondershare Filmora is one of the finest video editing software available for beginner and casual users. It offers plethora of basic and advanced editing tools which makes your video look and sound fantastic. Wondershare Filmora is a complete video editing package that not only offers ready to use programs, themes and music for creating videos in minutes but it also offers full feature mode where you have full control on your video editing. In full feature mode you can create your own themes, programs, add music and show endless creativity for a fantastic end result. In short easy to use, modern and intuitive design of Wondershare Filmora video editing software makes it compatible to be used by anyone and everyone. 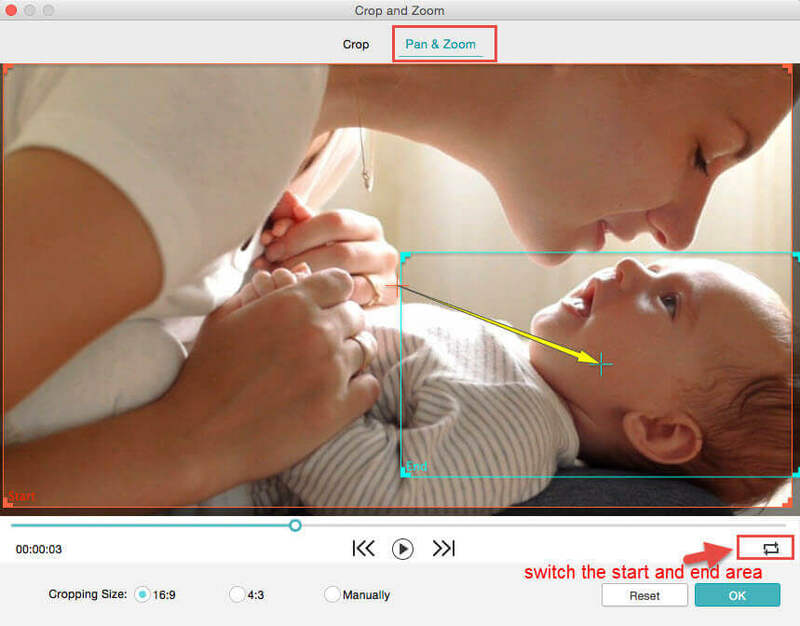 Basic editing features of Wondershare Filmora video editing software! Now you can create some of the most amazing videos with some of the most powerful video editing tools of Wondershare Filmora video editing software. These tools are very easy to use and you can do editing even if you have not used such software before. It has n number of creative features which will make your video stand out from others. 4K editing support: it is quite a relief for video editors to know that Wondershare Filmora editing software enables you to edit and export videos at resolution of up to 4K. Now you will be able to import and create videos with high resolution and clarity. GIF support: Wondershare Filmora lets the editor import, edit and export GIF files. Noise removal: If background noise is the culprit which is bringing your video quality and clarity down then you will be happy to know that you will be able to easily remove the background noise with the help of noise removal feature of this video editing software. Reverse: Another amazing editing feature of this software is reverse which not only lets you flip the clips but also let you play them backwards. Precision Speed Control: This feature is perfect for time lapses. With this feature you can easily increase or decrease the speed of your clips up to hundred times. Filters and overlays: users will be happy to know that they will be able to transform their video with plethora of filters and graphic overlays. Advance editing features of Wondershare Filmora video editing software! Green Screen: Green Screen is a fantastic feature which lets you change the background of the video and create other amazing special effects using Chroma Key. Now you do not have to limit yourself to actual background and recording. You can create effects and backgrounds as per your creativity and requirements. Pan and Zoom: Another very interesting feature of this video editing software is Pan and Zoom which is also known as Ken Burns Effect. It is an effect which when applied on a video or an image makes it zoom slowly and pan from one image or subject to another. Picture in Picture: Another amazing feature is picture in picture which helps you in creating multiple layers of video clips. Advance text editing: this is a very useful feature for editing color, size, font and animation of your text and title. If you are looking for an easiest way for access to Filmora resources then nothing can help you better than Wondershare ID. It not only grants easy access to Filmora resources but also helps you in knowing you product activation status and manage your purchases. You can easily use your Wondershare ID for signing in to Filmora, Filmora Effects Store and the Filmora io community.